It is with great pleasure that we announce the launch of the Ponsar Valuation LLC website! Ponsar Valuation specializes in Commercial and Luxury Residential Real Estate Appraisal. In addition, we are focused on ground lease and commercial property Arbitration, Litigation Support, and Real Property Tax Appeals. 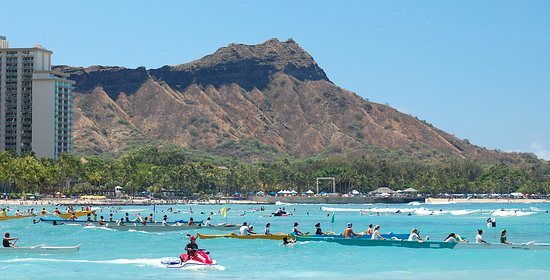 Last week I posted the Hawaii Community Development Authority’s updated list of project activity in the Kaka’ako Community Development District (KCDD). A PDF copy of the list can be downloaded here (Current Kakaako Project Activity). Real estate appraisers are seeing more and more “green improvements” to commercial buildings. 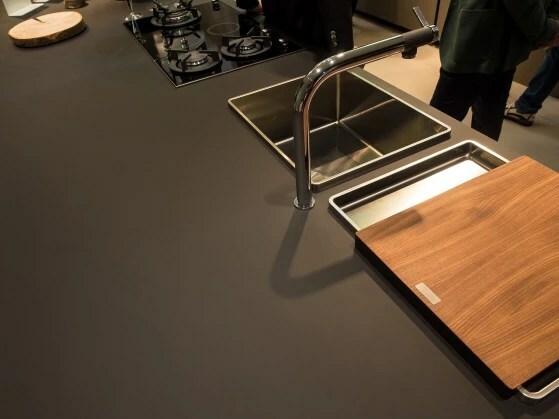 Office properties that make such improvements are hoping to attract tenants who are willing to pay a premium for perceived sustainability and greater overall efficiency. 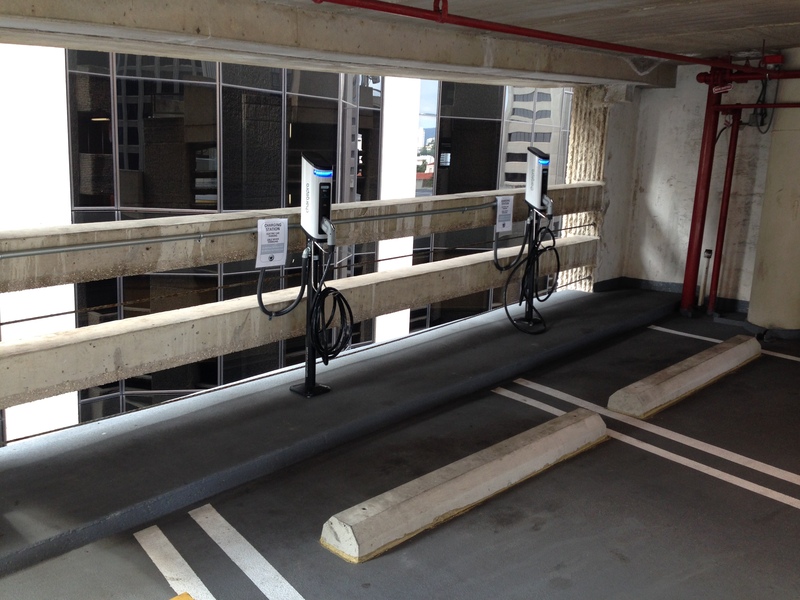 The Bishop Square parking garage in downtown Honolulu now hosts two electric vehicle charging stations on the tenth floor. The stalls are covered, and the charging rates are $2.00 per hour for the first two hours, and $4.00 per hour thereafter. The chargers are provided by SemaCharge, which also has stations at Bishop Place (1132 Bishop St), Waterfront Plaza (500 Ala Moana Blvd), the Pan Am Building (1600 Kapiolani Blvd), and the Honolulu Club (932 Ward Street). 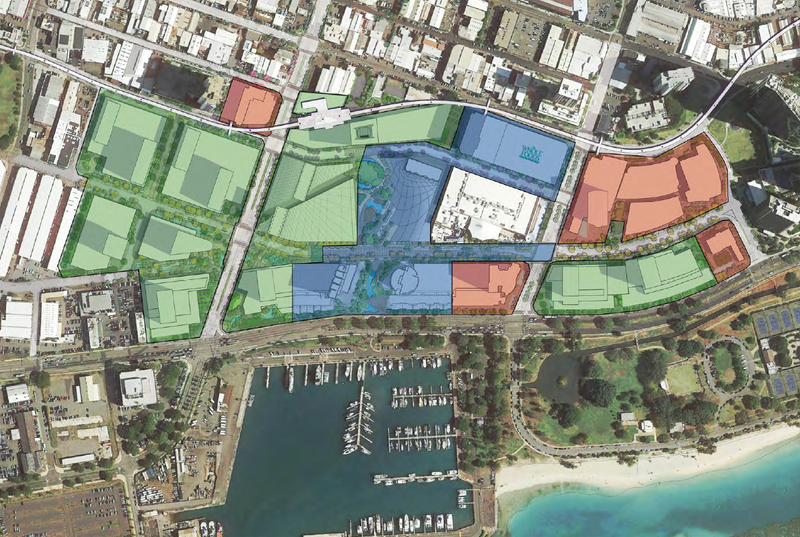 Coco Palms – Is the market hot enough to finally allow for feasible redevelopment? After major market downturns, the first real estate projects to be developed are usually the “low hanging fruit”. After several ups and downs since Hurricane Iniki in 1992, the Coco Palms remains in ruins. It will be very interesting to see if the hotel that is known to older generations for its Elvis Presley appeal (and recently introduced to younger folks via South Park) can make it over the hump in this up-cycle. Twenty-one years after it walloped Kauai, Hurricane Iniki still teases and torments this island. The legendary Coco Palms Resort — battered by 145 mph winds that Sept. 11, 1992, day — stands today as it did then, an eerie reminder of the devastation the storm inflicted on Kauai. It sits on busy Kuhio Highway in Wailua while a new generation of tourists drives by in their rental cars, likely wondering what that old derelict is and unaware of its storied history. Surprisingly, the dream to return this icon of Hawaii tourism to its former glory is still alive: The latest proposal to rebuild the dilapidated hotel was unveiled during the summer by a pair of Oahu real estate investors. While more than a few residents and government officials are skeptical of the plans, having been disappointed repeatedly in the past, Bob Jasper, the hotel’s longtime site manager, remains optimistic. “It would be just so great to see it come back,” said Jasper, who has been leading daily tours of the hotel and its disheveled grounds for 18 years. Eleven tourists showed up for one of Jasper’s two-hour tours on a recent sunny day, gathering at a locked fence with a sign that warns trespassers they will be prosecuted to the fullest extent of the law. Among them was 65-year-old Meg Curnutt of Tulalip, Wash., who eagerly recalled her Coco Palms stay in the mid-1970s as part of an industry tour of travel agents. Opened on Jan. 25, 1953, the Coco Palms Resort had only 24 rooms and a handful of employees. While Honolulu hotel executive Lyle Guslander discovered the dinky lodge and negotiated its $150,000 purchase, it was his eventual wife, Grace Buscher Guslander, who is credited for the vision that transformed the hotel into a resort that would influence the Hawaii tourism industry for years to come. With its 800-tree coconut palm grove and emerald lagoon, the Coco Palms Resort eventually swelled to more than 400 rooms, suites and thatch bungalows and became the ultimate in Polynesian elegance, the playground of celebrities including Bing Crosby, Mitzi Gaynor, Frank Sinatra, Liberace, Gene Autry and Elvis Presley. South Pacific kitsch and faux Hawaiian embellishments were the core of a Polynesian motif that charmed two generations of hotel guests. Each arriving visitor was greeted with the blast of a conch shell. The centerpiece of guest bathrooms was a giant clamshell “sink” imported from the South Pacific. The chatter of monkeys and exotic birds in a small zoo behind the coconut grove gave the place a junglelike ambience. The Coco Palms resort was immortalized in a dozen or so films, including the 1961 Elvis Presley movie “Blue Hawaii.” Most of the movie’s final 20 minutes were shot on and near the hotel grounds, including the famous wedding scene, which was filmed at the lagoon. More recently, the Coco Palms appeared in a scene of the 2011 film “Pirates of the Caribbean: On Stranger Tides” and was animated in a 2012 episode of “South Park” in which Kenny encounters the ghost of Elvis Presley. Hollywood aside, the hotel might be best known for its nightly torch-lighting ritual known as the Call to Feast. The dramatic ceremony — one of numerous Hawaiian legends dreamed up by Grace Guslander — saw muscular men sweep across the resort, twirling torches as they set the night aglow and invited guests to dine at one of the hotel’s seven restaurants. The ceremony occurred each evening at 7:30 for 40 years and was featured in “Blue Hawaii” and copied by many other Hawaii hotels. Another fabricated ancient Hawaiian custom saw prominent guests planting coconut trees in the grove during solemn “akua” replenishment ceremonies. Some of the famous planters included the prince and princess of Japan, the Von Trapp Family Singers and legendary Hawaii waterman Duke Kahanamoku. Their trees and others throughout the grounds were marked with plaques. Tourists were also led to believe the Coco Palms lagoon was once the royal fishpond of Kauai’s rulers. Lyle Guslander’s company sold the resort to Amfac Inc. in 1969, but he and Grace continued to run the property. After Lyle died at age 84, the resort was sold to a Chinese company known as Park Lane Hotels in 1985, the year Grace retired. She died in 2000. Seven years after Hurricane Iniki slammed into Kauai, the Coco Palms was shuttered and then languished for years while Park Lane battled its insurance company over the value of the storm loss. The resort never reopened, but several developers brought forth plans to rebuild over the years only to fail for a variety of reasons. In 2005, a group calling itself Coco Palms Ventures LLC acquired the hotel with plans to sell million-dollar-plus condos, but the economy soured before that project got off the ground. The latest proposal comes from Oahu investment partners Tyler Greene and Chad Waters, who in August entered into an agreement to buy the hotel under the name Coco Palms Hui LLC. Greene and Waters declined an interview, but they previously had announced plans to break ground early next year in hopes of finishing in 12 to 18 months and reopening the resort in late 2015 or early 2016. They also announced their selection of an architect and a construction contractor and are negotiating with Starwood and Hyatt to determine the hotel’s operator. They say they have spent $500,000 on development plans, including an artist’s rendering showing a re-energized Coco Palms with at least 300 rooms. But their efforts might be for naught if the Kauai County Council follows through on a proposal to repeal the remaining building ordinance passed in the wake of Hurricane Iniki. The ordinance was designed to help expedite reconstruction of structures crippled by the storm by allowing developers to build in the same “pre-Iniki” footprint, avoiding additional regulatory hoops and associated expenses. The repeal proposal was postponed by a Council subcommittee last month, but not before several members offered conditional support for the effort. Meanwhile, an alternative plan to turn the property into a cultural and historical attraction still remains viable, said Jennifer Luck, Kauai island director of the Hawaiian Islands Land Trust. The state Legislature awarded $270,000 to help the trust determine if acquisition of the property is feasible and, if so, how the property can best be protected for public benefit. The state hasn’t released the funds yet, however. “We believe if given the opportunity, the community will create an inspired vision that will honor the important role in Kauai’s and Hawaii’s history of the site,” Luck said in a statement. The historic significance of Coco Palms Resort extends beyond the hotel, Luck noted. In the mid-1800s, the land was home to Kauai’s last reigning monarch, Queen Deborah Kapule. The land also holds significant archaeological sites. One proposal for the property is to create a Hawaiian cultural center for “cultural enrichment, historic preservation, land conservation and spiritual nourishment,” according to the website of the Friends of Coco Palms, a group working with the trust. How the hotel fits into that vision is uncertain pending the feasibility study. In the meantime, the hotel continues to wither under the relentless march of time and as the occasional target of vandals. And Bob Jasper continues to bring the old resort to life, leading tourists through its dank and dark hallways, around cobwebs and swarms of mosquitoes. Throughout the grounds, remnants of the original landscaping competes with kiawe and cane grass. The “world’s largest fiberglass conch shell” still hangs above a lagoon teeming with schools of tilapia. A cardboard cutout of Elvis Presley stands in Cottage No. 56, the one where the King always stayed. “People miss the Coco Palms,” Jasper said after the tour. “It has a mystique. People tell me all the time: The only reason they came to Kauai is for the Coco Palms.